Mainstreet fence, deck and outdoor products offer quality solutions for your outdoor living space. 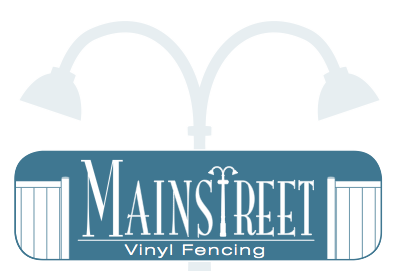 Add curb appeal with Mainstreet products knowing that all are attractive, durable, and reasonably priced to fit any of your home or commercial properties needs. 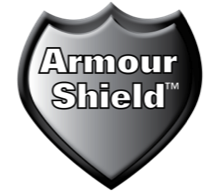 Puppy Guard offers safety and security for dogs and kids. They are pre-assembled for easy installation. 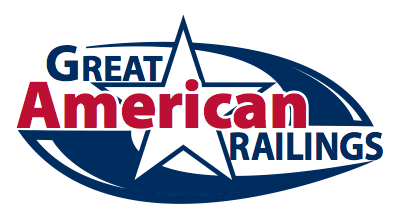 They are durable, powder-coated aluminum finish, and rackable for installations with sloped ground. Puppy Guard is an add-on to most new or existing fence panels, available in black or bronze finish for use on 3', 4', 5' and 6' panels. Patent pending. 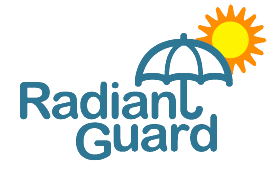 Radiant Guard is a color retention technology that protects finish from the sun's harmful rays. Dura MAXX Fusion Welded Gates is a solid structure for hinges and latches with welded corners, fusion welded around entire infill and aluminum reinforced side frames.